Lipoma is a benign mesenchymal tumor originating from adipose tissue cells. In the head and neck, this tumor is not common. The occurrence of lipomas in the parotid gland is extremely rare, ranging between 0.6 and 4%. 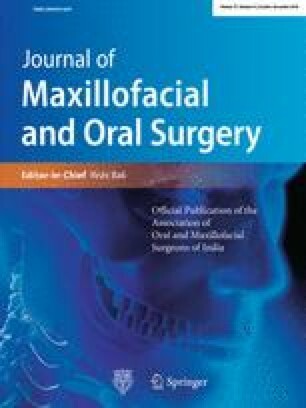 In this article, we present two clinical cases of lipomas of the superficial lobe of the parotid gland. Clinical diagnosis of parotid gland lipomas is difficult, while usually, they are asymptomatic and presented as a painless swelling of the parotid gland. Tomographic imaging modalities are very accurate in preoperative diagnosis in contrast to FNA or FNAB which is not helpful in the case of lipoma. This pathological entity should be considered in the differential diagnosis of parotid gland’s mass lesions. The usual indication for surgical intervention is cosmetic appearance. Meticulous surgical excision should be performed to avoid disturbing adverse events.